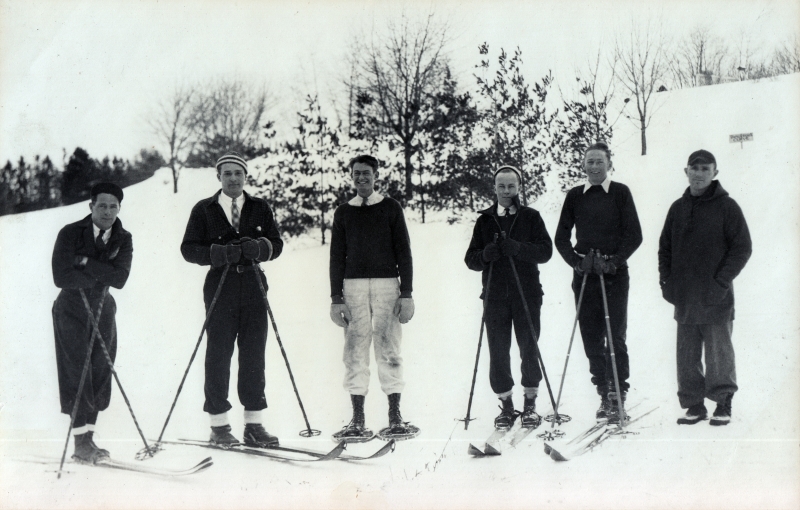 1932-33 WINTER SKIERS at Middlebury College. 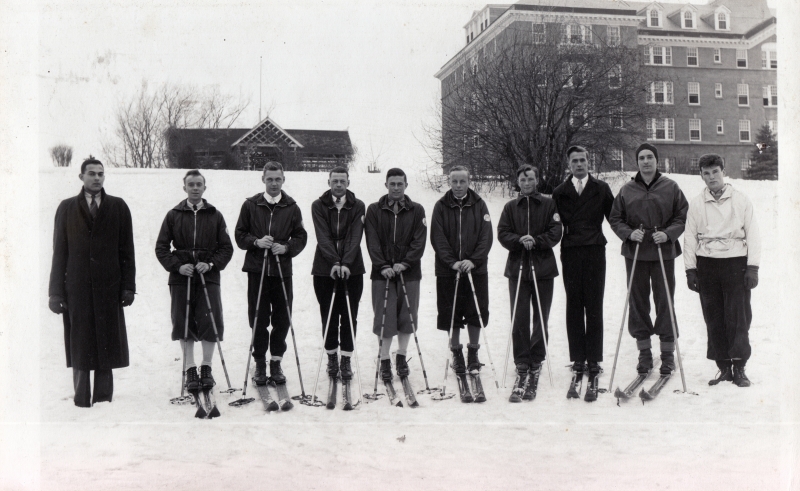 1933-34 WINTER SKIERS at Middlebury College. 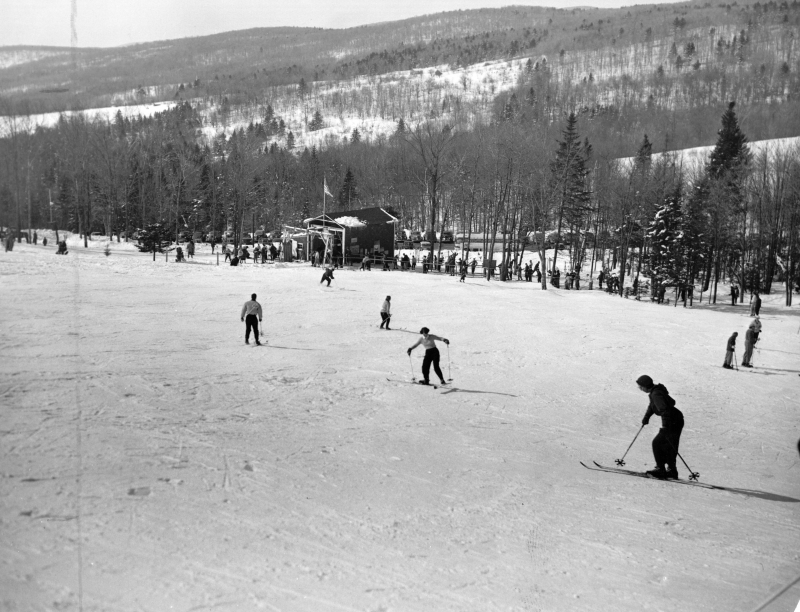 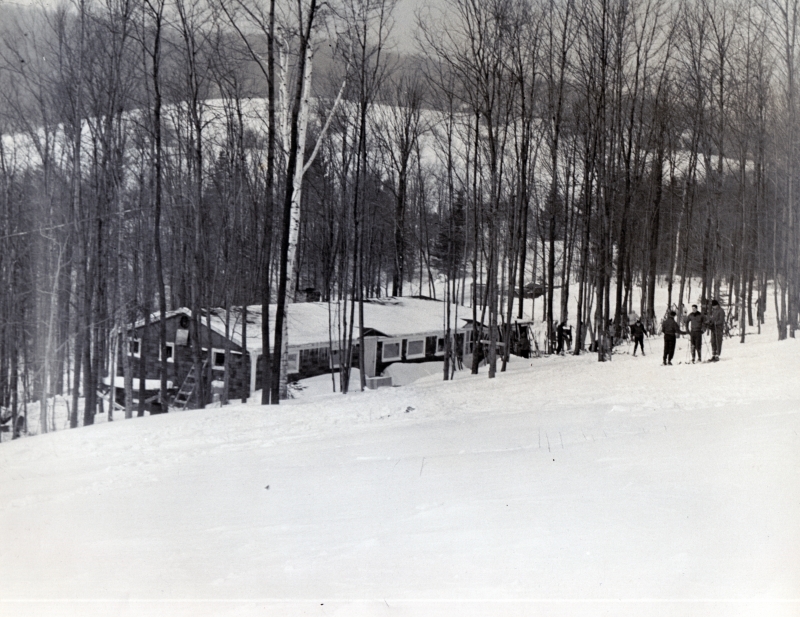 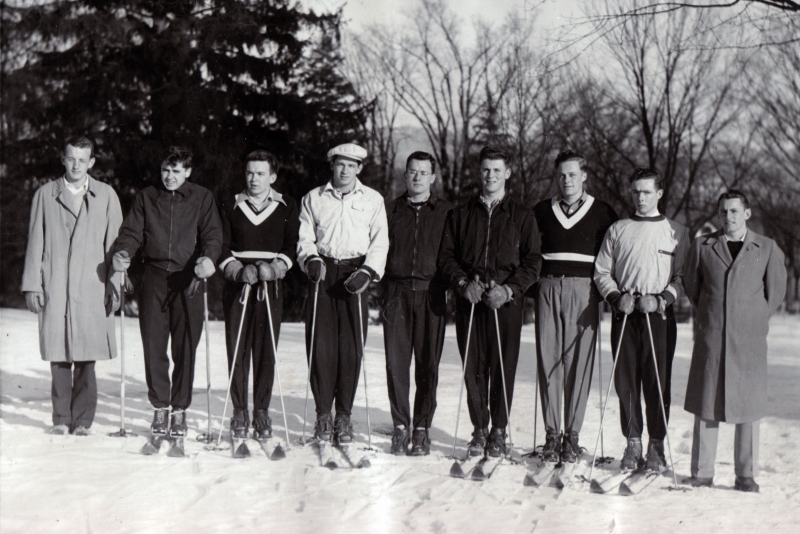 1935-36 WINTER SKIERS at Middlebury College. 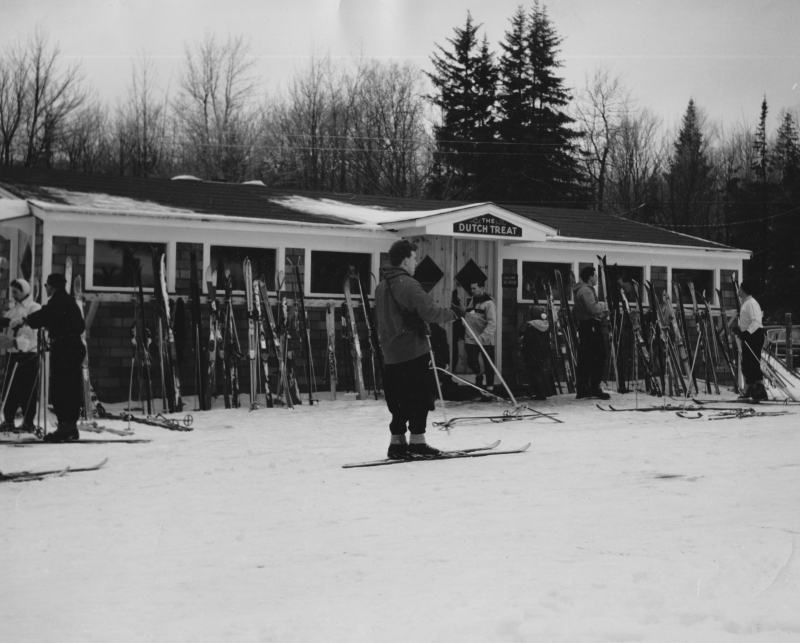 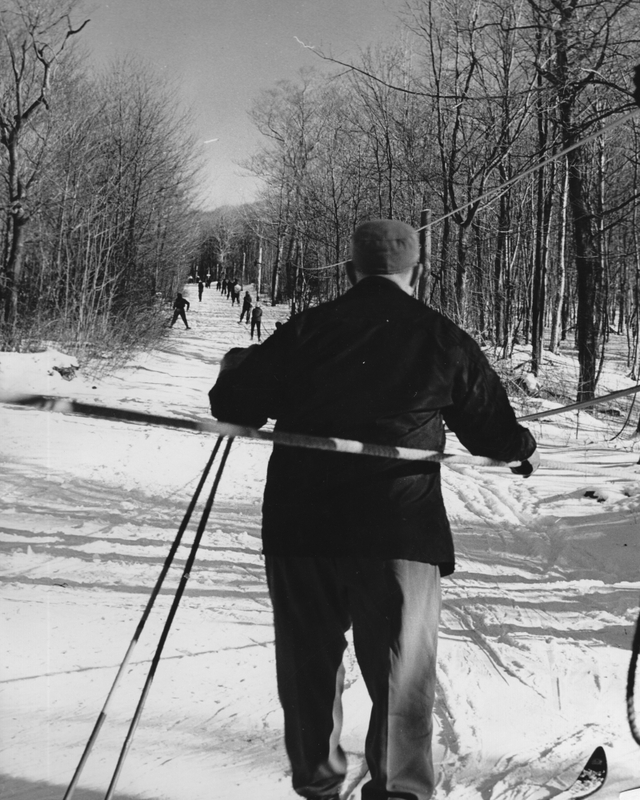 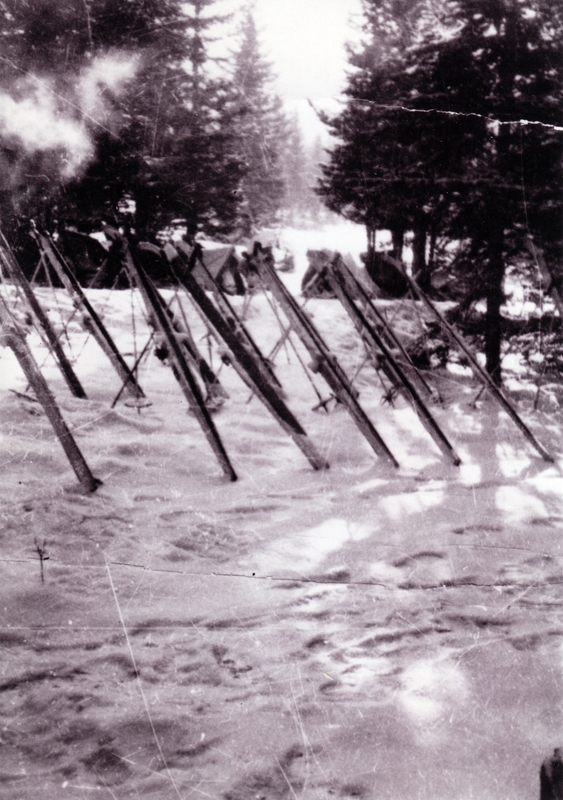 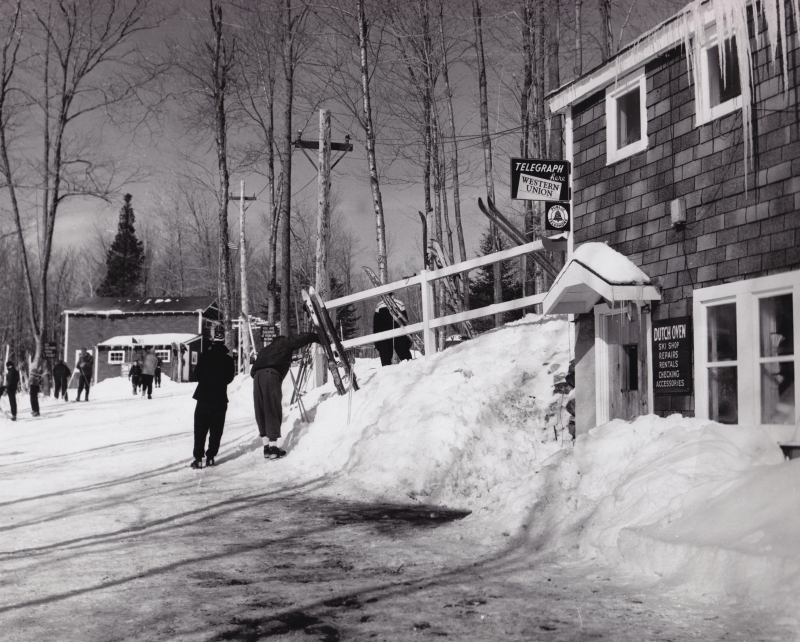 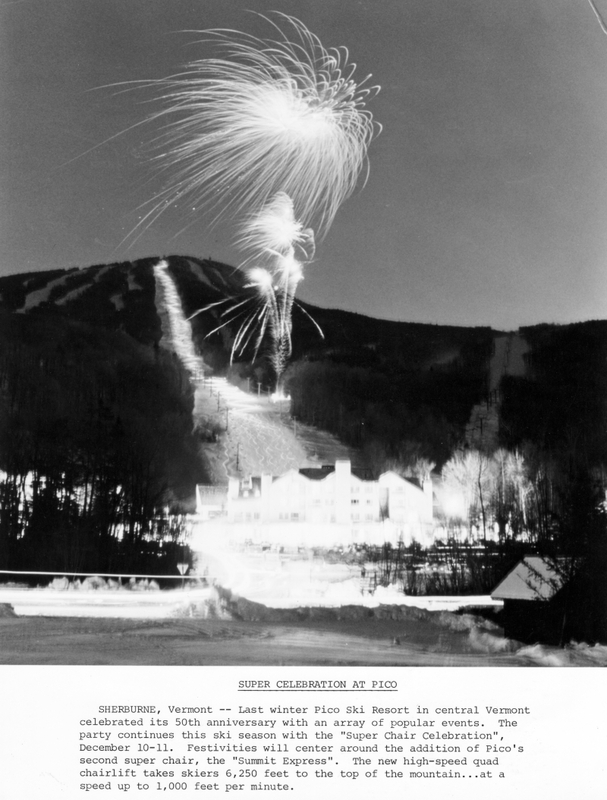 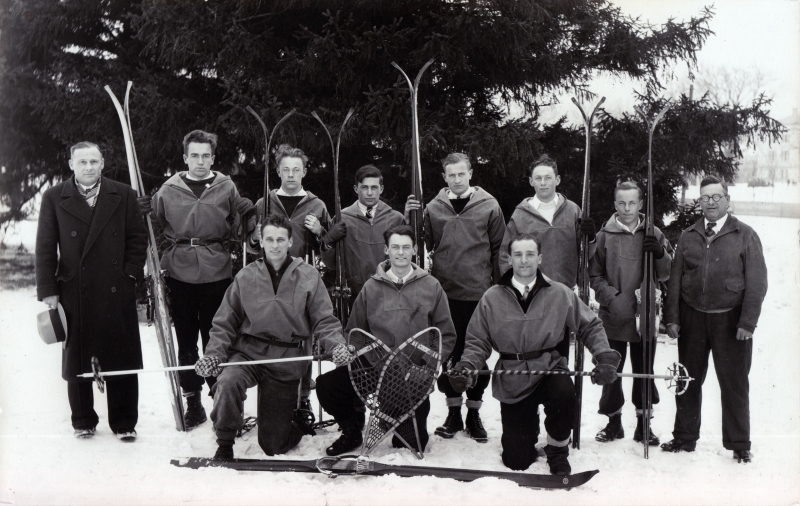 1942-43 WINTER SKIERS at Middlebury College. 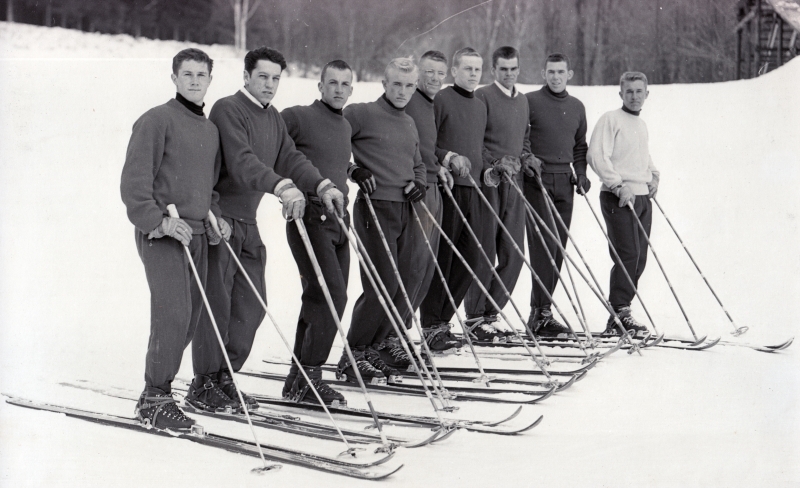 1955-56 VARSITY SKI TEAM at Middlebury College.